The Most compelling Football Talk on the Internet right here On Blog Talk Radio. 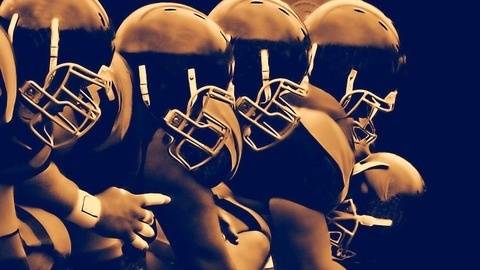 We Discuss the Game of Football At All levels from the NFL & NCAA down to Youth & H.S. Football on our Main show. Check out our expanding line up.... Mondays @8pm/ET, THE COWBOYS CORRAL. Tuesdays @8pm/ET, THE JETS ZONE. Wednesdays @9pm/ET, THE GIANTS RUSH. 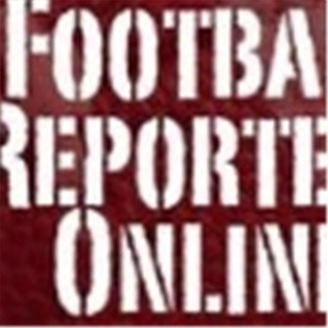 Thursdays @9pm/ET, FOOTBALL REPORTERS ONLINE WEEKLY. A new show From the FRO crew hosted by Ralph Garcia, Cedric Ward and Linden Fletcher. We will give you football tslk from the SEC, OVC, AFC and NFC South.